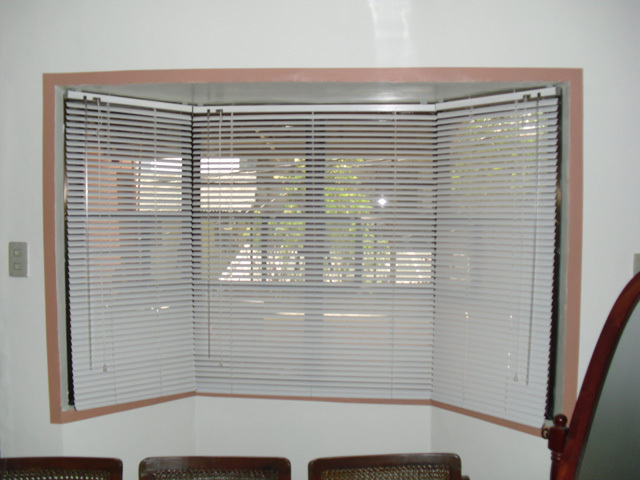 Venetian blinds can also be installed in a bay window. A bay window is more difficult to measure for a good fit since the angles can cause an overlap or create a gap. It is easiest if you start to measure at the center and use the edge of the headrail as a starting point for the rest. 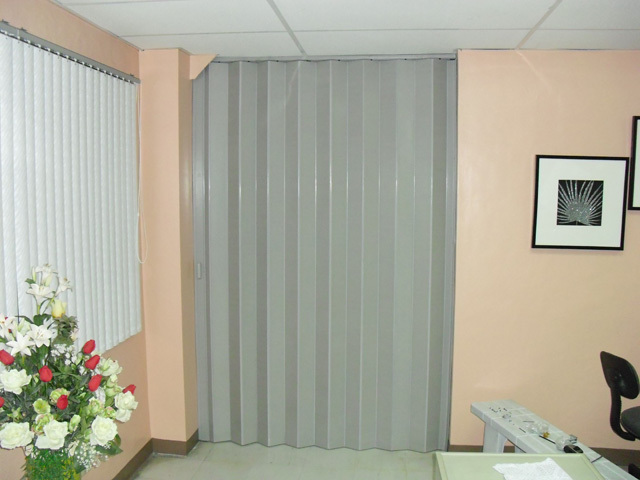 See our latest installment of venetian blinds for a client located at Brgy. La Paz, Makati City. 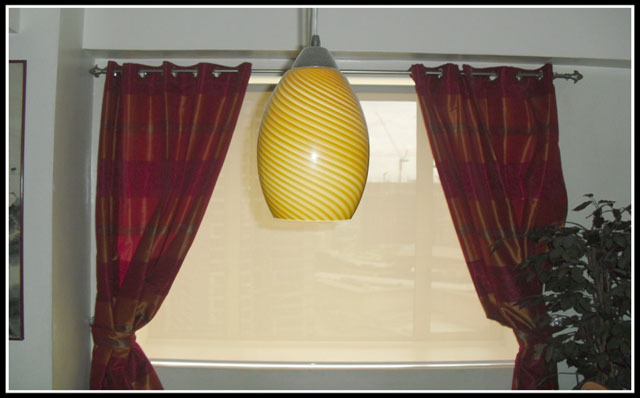 Compared to other blinds, venetian blinds is most suitable for bay window since it has only 1 inch depth requirement compared to other window blinds that needed 2 to 3.5 inches.